Considering bringing the kids to a show? Check out our guidelines to help you decide. We believe that sharing the theatre with children can be a life-changing experience, but some shows are more family friendly than others. Our guidelines below can give you a general idea of what might be appropriate, but you know your child best. If you have questions or want to talk further about any show’s content, just call us at 800.952.6560 (M-F, 9AM-5PM). Generally, if your child can pay attention to a full-length movie at the cinema, he or she will probably enjoy a theatrical event. Please note: All children must have a ticket, regardless of age. 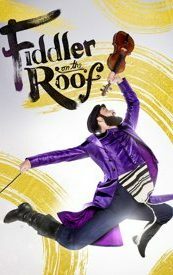 Tony®-winning director Bartlett Sher brings his fresh take on a beloved masterpiece to life as FIDDLER ON THE ROOF begins a North American tour direct from Broadway. 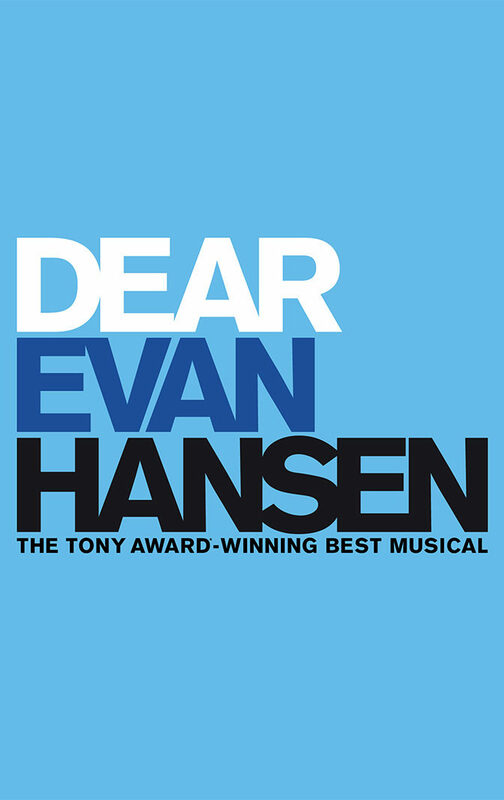 A wonderful cast and a lavish orchestra tell this heartwarming story of fathers and daughters, husbands and wives, and the timeless traditions that define faith and family. To love! To life! 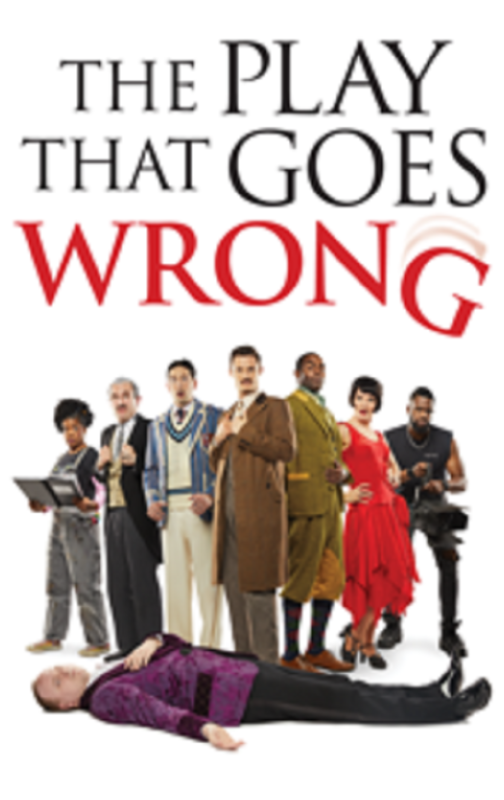 What would happen if Sherlock Holmes and Monty Python had an illegitimate Broadway baby?You’d getTHE PLAY THAT GOES WRONG, Broadway & London’s award-winning smash comedy!Called “A GUT-BUSTING HIT” (The New York Times)and “THE FUNNIEST PLAY BROADWAY HASEVER SEEN” (HuffPost), this classic murder mystery is chock-full of mishaps and madcap maniadelivering “A RIOTOUS EXPLOSION OF COMEDY” (Daily Beast) that is “TONS OF FUN FOR ALLAGES” (HuffPost)! 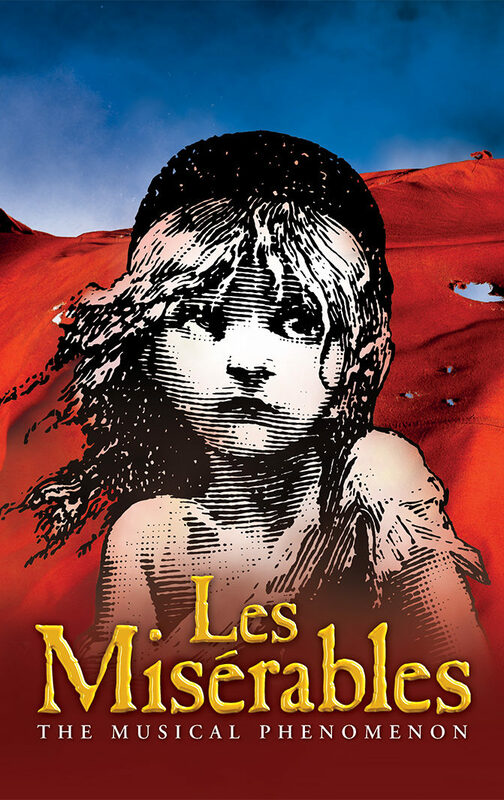 Cameron Mackintosh presents the new production of Alain Boublil and Claude-Michel Schönberg’s Tony Award-winning musical phenomenon,Les Misérables,direct from its acclaimed Broadway return.Featuring the beloved songs “I Dreamed A Dream,” “On My Own,” “Stars,” “Bring Him Home,”“One Day More,” and many more, this epic and uplifting story has become one of the most celebrated musicals in theatrical history. 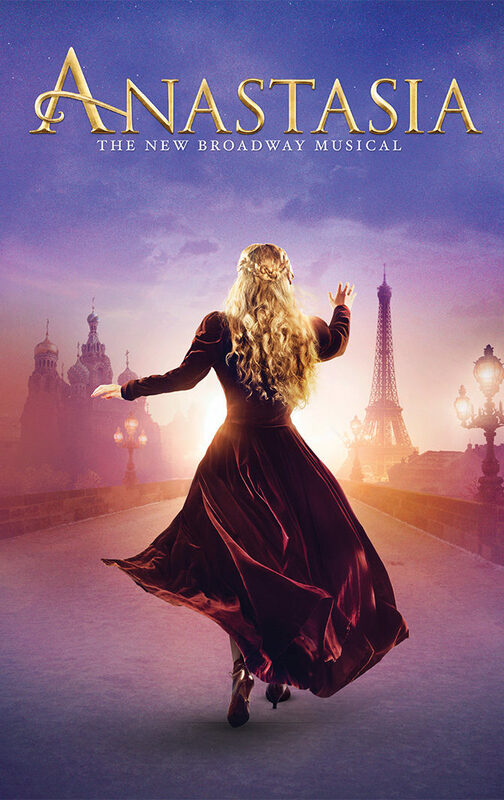 With its glorious new staging and dazzlingly reimagined scenery inspired by the paintings of Victor Hugo,this breathtaking new production has left both audiences and critics awestruck.“Les Miz is born again!” (NY1). 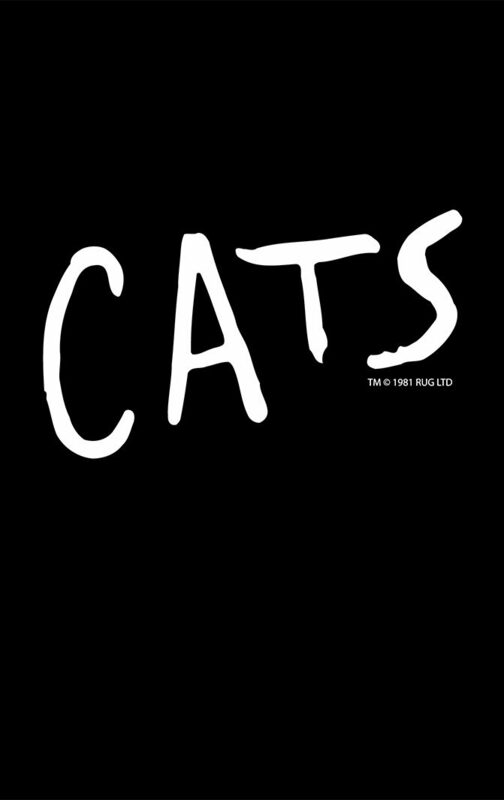 Rediscover CATS—the beloved musical with breathtaking music—including one of the most treasured songs in musical theater, “Memory.”Featuring new sound design, direction and choreography for a new generation—experience CATS for the first time as it begins a new life,or let it thrill you all over again! Blue Man Group is great for all ages. Children under the age of 3 are not permitted in the theater. 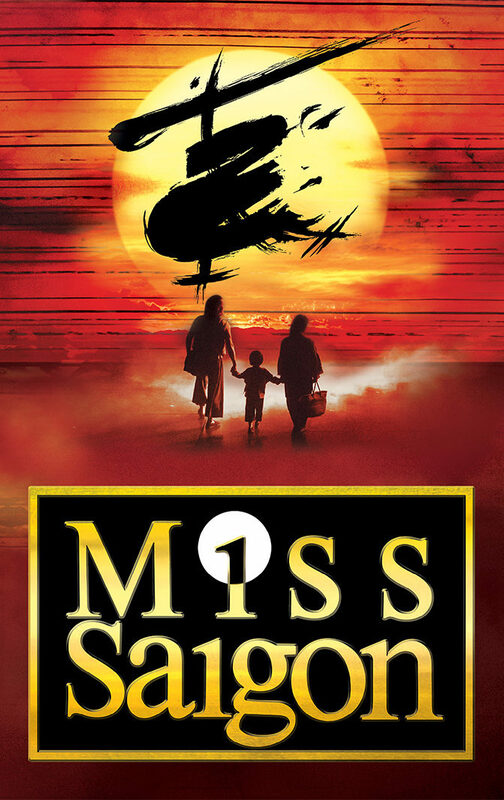 Experience the acclaimed new production of the legendary musical Miss Saigon, from the creators of Les Misérables. This is the epic story of a young Vietnamese woman named Kim. In a bar run by a notorious character called The Engineer, Kim meets an American G.I.just before the fall of Saigon. 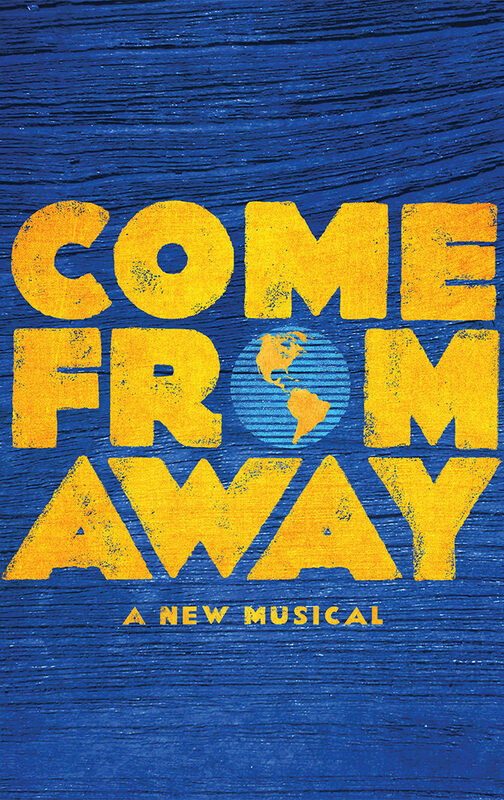 That encounter will change their lives forever.Featuring stunning spectacle, a sensational cast of 42, and a soaring score including Broadway hits like“Last Night of the World,” “The Movie in My Mind,” and “American Dream,” this is a theatrical event you will never forget. Recommended for ages 12 and up. Miss Saigon contains some scenes and language which may not be suitable for younger audience members, including scenes of sexual nature. 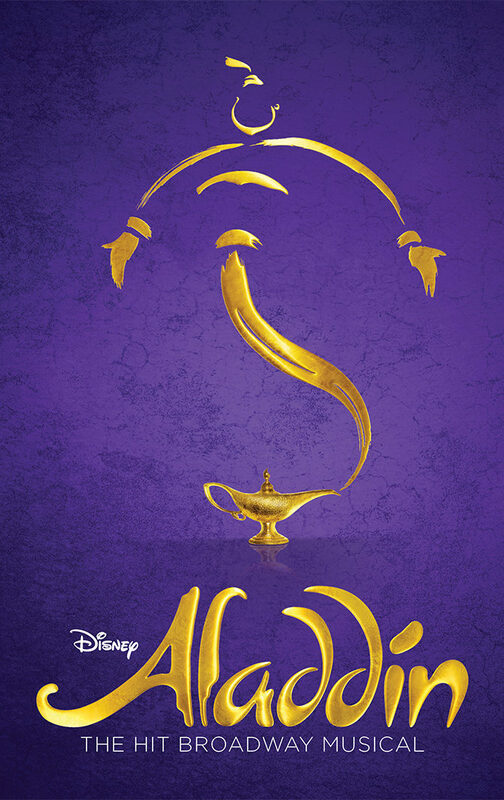 Discover a whole new world at Disney’s Aladdin, the hit Broadway musical. 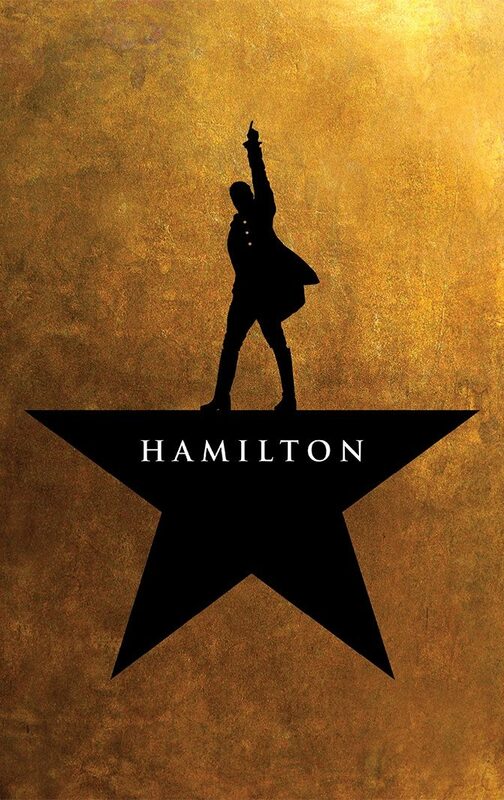 From the producer of The Lion King comes the timeless story of Aladdin, a thrilling new production filled with unforgettable beauty, magic, comedy and breathtaking spectacle. It’s an extraordinary theatrical event where one lamp and three wishes make the possibilities infinite. See why audiences and critics agree, Aladdin is “exactly what you wished for!” (NBC-TV). Disney recommends that children be at least 6 years old to attend a performance of Aladdin. 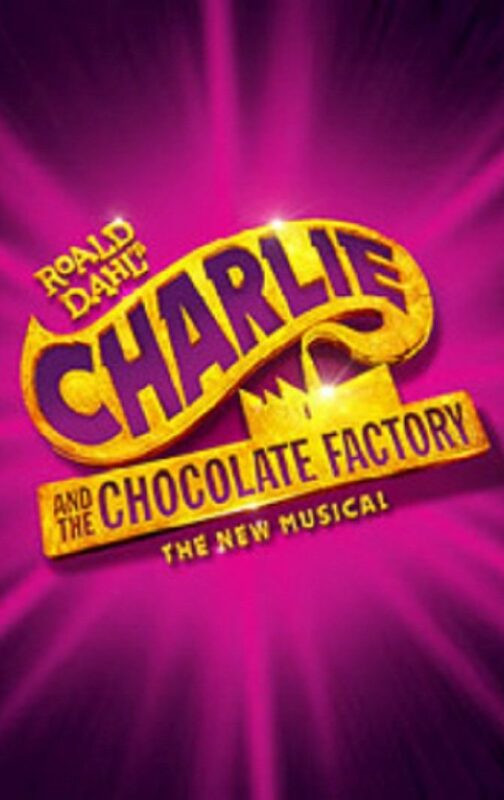 Roald Dahl’s amazing tale is now San Antonio’s golden ticket! It’s the perfect recipe for a delectable treat: songs from the original film, including “Pure Imagination,” “The Candy Man,” and “I’ve Got a Golden Ticket,” alongside a toe-tapping and ear-tickling new score from the songwriters of Hairspray. Get ready for Oompa-Loompas, incredible inventions, the great glass elevator, and more, more, more at this everlasting showstopper!